Ann Michel of the Lewis Center staff says inviting people to participate in the generosity of God can be a gracious way to initiate conversations about giving. 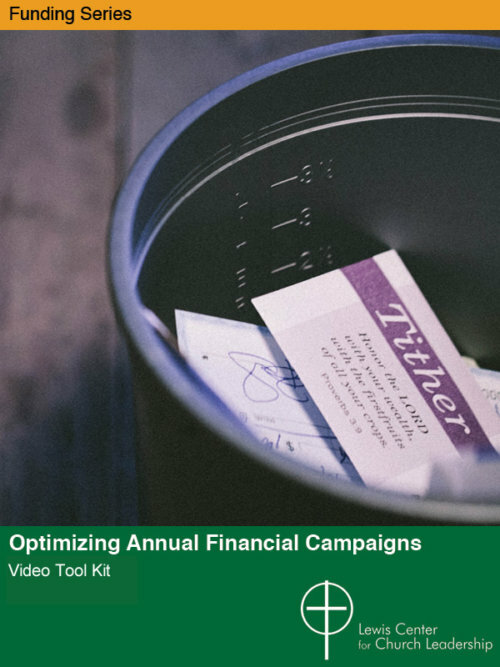 Stewardship and tithing are important concepts, but too often they are heard as thinly veiled euphemisms for church fundraising. 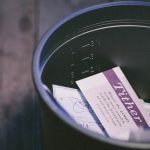 In many churches, the conversation around money and giving relies heavily on the vocabulary of stewardship and tithing. 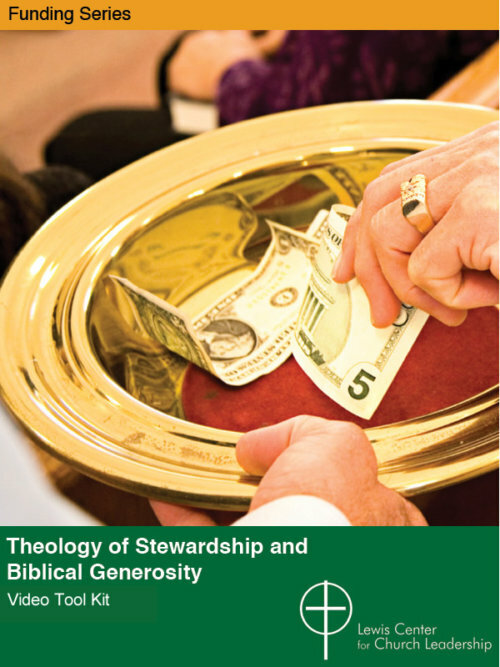 Stewardship and tithing are, of course, important elements of a biblical theology of giving. But unfortunately, beyond a small audience of church insiders, few people today grasp the deeper meaning of these terms, which are grounded in antiquity. And too often they are heard as thinly veiled euphemisms for church fundraising or finger-wagging legalisms — in part because that’s the way we have allowed them to be used. I don’t want to diminish our responsibility as stewards nor detract from the challenge of tithing, but how much more inspiring it is when we see these things as part of the larger call to partner, through our generosity, in God’s work in the world. I have found the vocabulary of gratitude and generosity to be a more gracious and inviting way to talk about giving and one that is equally faithful and biblical. I’m not suggesting that we abandon the concepts of stewardship and tithing. But I think they belong under the umbrella of a larger theological construct — the generosity of God. The good news is, our faith tells a wonderful, hopeful, inspiring story of a generous God who calls us to be generous. And it gives us a simple, relatable language for talking about the importance of giving. The whole testimony of scripture is a witness to the generosity of God. God’s acts in creating the world, calling forth a people, forging a covenant, sending a savior, and empowering the church are all acts of divine generosity. But it doesn’t take a biblical scholar to know that our God is a giving God because people experience God’s generosity. They know the wondrous gifts of creation, of life itself, of the material bounty of the earth, and of the spiritual gifts of love, grace, and forgiveness. And I sense that this feeling of awe and gratitude is a natural religious impulse for many people. The simple foundational belief that God has given to us and in gratitude we give back to God and others is at the core of a sound theology of giving. I once read about a children’s stewardship program that had all the toddlers wearing placards that said, “I’m a steward.” Somehow, I had a hard time imagining that a preschooler could really understand what it means to be a steward. But if a toddler has every tried to cram a soggy Cheerio into your mouth, you know that even babies are wired for generosity. And that’s because we are created in the image of our generous God. Greed and sin can distort that image. But at our core, generosity is part of our spiritual inheritance, which is why generosity makes us feel so good. Even science says that’s true. See 9 Ways Generosity Leads to Healthier and More Purposeful Living. Once we understand the generous nature of God and our call to participate in God’s generosity, so many other parts of our faith story come into clearer focus. In John’s telling of the Feeding of the Five Thousand, we see that the miraculous abundance begins with a boy who was willing to share his lunch. In the Parable of the Prodigal Son, we notice that the lavish generosity bestowed by the father upon his returning son is an instrument of mercy and forgiveness. When we read the Parable of the Great Banquet, we understand that God throws open the doors of the Kingdom to all who lurk in the byways and highways of life just as the banquet host extends generosity to the poor, the crippled, the blind, and the lame. Generosity is an instrument of God’s reconciliation and inclusion. Because generosity is God’s antidote to the greed and hoarding that lead to scarcity, it is the means by which God brings forth the abundant life that Jesus promises. Generosity is no less than the means by which God ushers in the Kingdom. And the most exciting thing of all is that God invites us to partner in this miracle of redemption by inviting us to be generous as God is generous. It’s more than a fundraising plan for the church, it is an invitation to take part in God’s transformation of the world. To speak of being partners in God’s mission of generosity is, of course, just another way to speak of being stewards in its truest sense — to be people of faith who acknowledge God’s sovereignty in all that we do and to understand that God wants us to use what has been entrusted to us to serve God’s purposes. I don’t want to diminish our responsibility as stewards nor detract from the challenge of tithing. These are part of the generous life to which God calls us. But how much more inspiring it is when we see these things as part of the larger call to partner, through our generosity, in God’s work in the world. 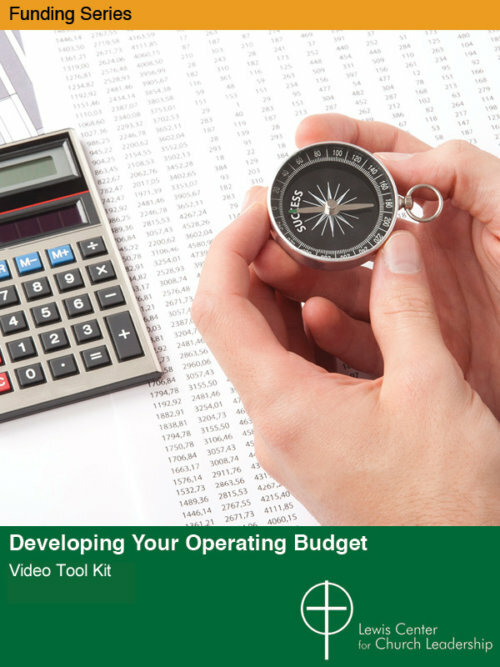 Download a PDF of this article to print and share with others.